Showing results by narrator "Joni Abbott"
One out of 3 women will experience some form of cancer in their life time. I was one of those statistics even though I was living a healthy lifestyle that consisted of organic foods, regular exercise, massage, Chiropractic care and colonics. How could somebody like me develop Breast Cancer? That very question led to thousands of hours of research, study, soul-searching and prayer. 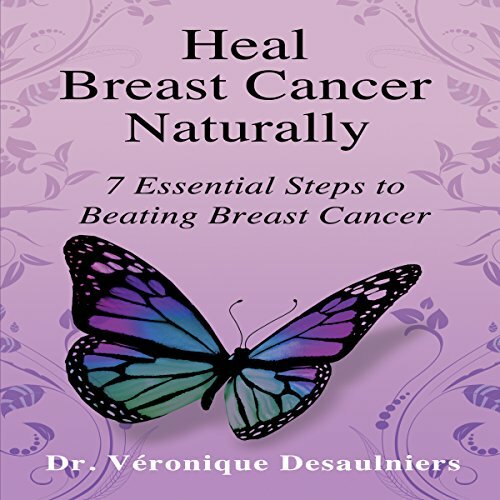 It all came together as The 7 Essentials – 7 basic steps that are necessary for preventing and healing cancer, or any dis-ease for that matter. 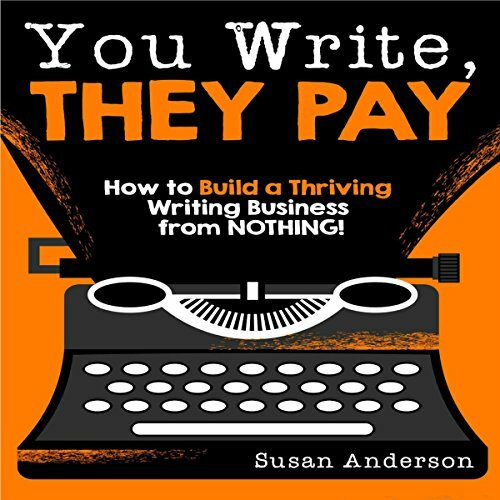 Susan Anderson's You Write, They Pay gives freelance writers (and wannabe freelance writers) the tools to get their writing careers going and the money rolling in now. 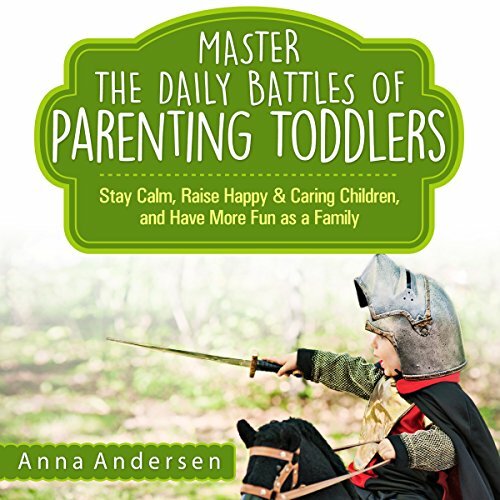 Fed up with the constant arguing and feeling like you can't get ahead of your three-year-old's constantly changing wants, needs, and opinions? Would you love to have a pause button when your little one is throwing a tantrum at the supermarket? 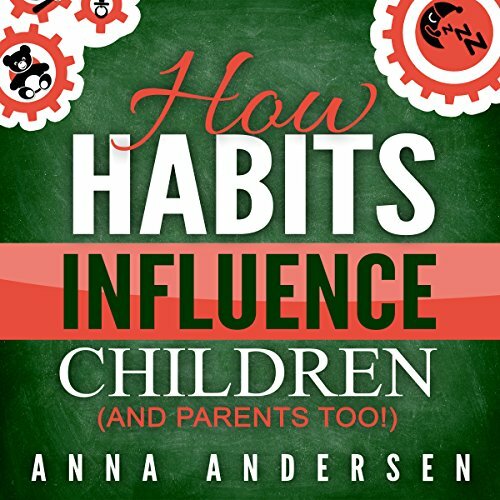 Do you find yourself losing your temper when your kids misbehave and no matter how many times you remind them, they just keep doing the things you want them to stop doing? Do you have laryngitis of the soul? 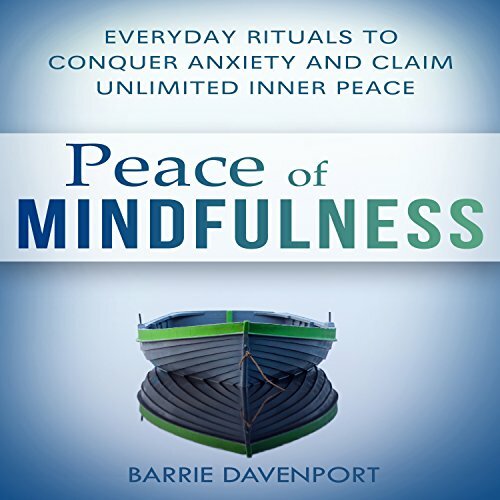 Do you feel like your voice - who you really are without all the roles of mother, sister, daughter, wife, friend - is silent, or is such a tiny little whisper that you can barely even hear it under the cacophony of other people's voices and demands? If so, you aren't alone. 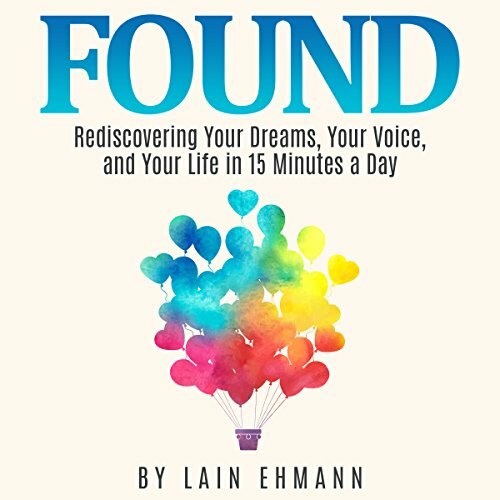 Most women say that they have lost their voice, lost their dreams, lost themselves, after years of living for other people. But there's still something inside of them longing to be heard. Forget everything you thought you knew about how to motivate your child - at school and at home, or to simply get them to listen to you. Unlock the power of routines for a greater family life, to raise responsible children, and to enjoy hassle-free days! The secret to good behavior and self-confidence, or even high performance, has little to do with attention or talent. It lies mainly with what we repeatedly and regularly do.